How Do You Trade In a Car You Haven’t Paid Off? When you last purchased a new Honda or used vehicle, there’s a good chance you used financing. If you’ve been thinking about getting another vehicle, you might be wondering what your options are if you still have an automotive loan. Can You Trade In a Car You Still Owe Money On? Yes, you can. These are the steps you’ll want to take to trade in your current vehicle to Honda North and purchase a new, used, or certified pre-owned vehicle. Find Out How Much You Owe: The first step is to find out how much you still owe on your current vehicle. You simply need to contact the financial institution that services your loan to ask what the payoff balance is, which is the remainder of your loan plus any fees or interest. 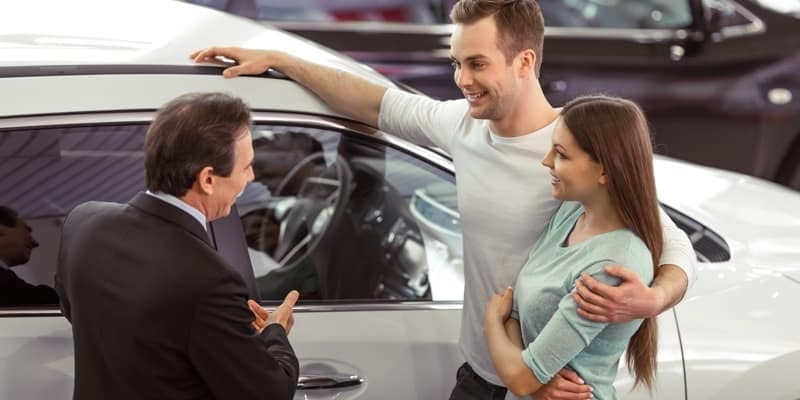 Compare How Much You Owe to the Trade in Value: Once you know how much you owe for your payoff balance, you’ll want to see what your current vehicle is worth for a trade in. You can use our trade-in tool or check with a reputable source like Kelley Blue Book or Edmunds. The goal is to have your trade-in value be as close as possible to the payoff balance. 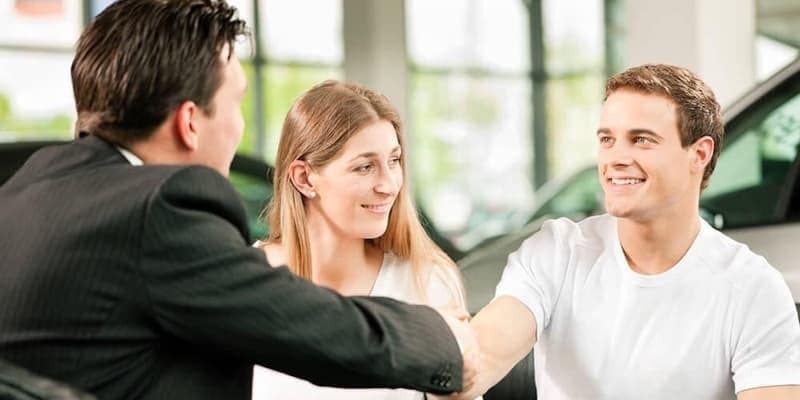 Bring Your Car to the Dealership: When you’re ready to trade it in, bring your current vehicle, as well as your driver’s license, registration, insurance card, and all vehicle info into the dealership when you’re ready to trade it in. You likely won’t have the title since it currently belongs to your loan lender, so bring in all of your loan information. The dealership will contact the lender to assume the loan. If your vehicle is worth more than the payoff balance, you’ll receive a credit for the difference that can be applied to your next car. If the trade-in value is less than your payoff balance, you’ll be responsible for making up the difference. One option is to roll that amount owed into your next automotive loan when you apply for financing. Be sure to get your car ready to trade in with a good cleaning and more, and don’t hesitate to contact us with questions! 0 comment(s) so far on How Do You Trade In a Car You Haven’t Paid Off?